With the launch of our summer study True Friend, we are really excited about our community of online friends. This book begs to be discussed, and we are very certain that our conversations about friendship will be beautiful ones. Please subscribe to our daily email posts, where you will have access every day to links to scripture and study questions especially created for community. We'd love, love, love to have you chime in to conversations. And to make sure you know how very much we value your voice, we have a beautiful gift for you! 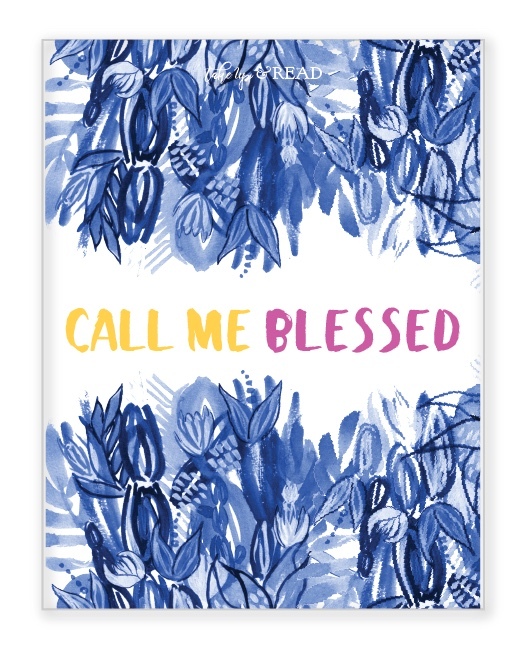 There are an absolutely gorgeous page for recording your prayer intentions + a print to frame for your study space just waiting for you to download when you subscribe to daily emails.